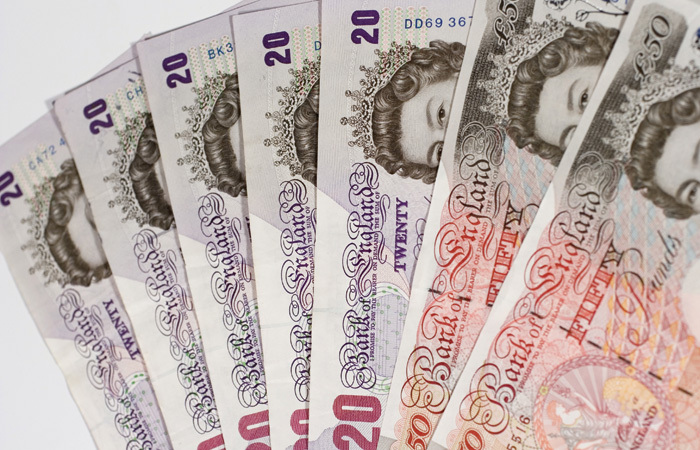 The new client money protection scheme will not offer full protection to landlords and could leave many out of pocket, according to the Residential Landlords Association. This new scheme is due to come into effect in England from April next year. From this date letting agents collecting rents on behalf of landlords will be required to use a government-approved client money protect scheme. 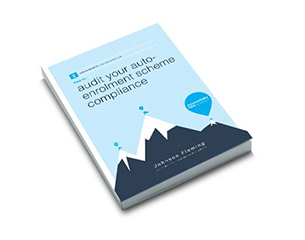 However the RLA says published details of this scheme show it offers inadequate protection. It says the level of insurance required by CMP schemes will not cover the full value of rental money held by the letting agent. In addition these schemes will also be able to cap the maximum amount paid. There will also be certain circumstances when the CMP schemes will not pay out at all. The RLA says that as a result landlords could find themselves out of pocket if a letting agent ceases trading, despite the fact that this scheme was set up to address this issue. It adds that there is a considerable risk that landlords with large portfolios will not receive all the money they are owed. To mitigate this problem it is advising these portfolio landlords to use a number of agents. This reduces the chance that they will exceed this maximum cap. RLA policy director David Smith says: “It is right that money provided to agents by tenants for landlords should be protected.